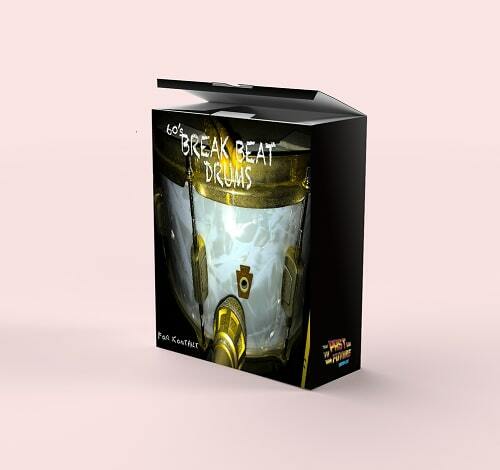 We give you the 60’s Breakbeat Drums! We recorded a 50’s vintage Ludwig kit with a 50’s tube preamps with vintage microphones and mic positions! Now you don’t have to dig through old records and worry about sample clearance, you can fire up this Kontakt instrument and play your own grooves!